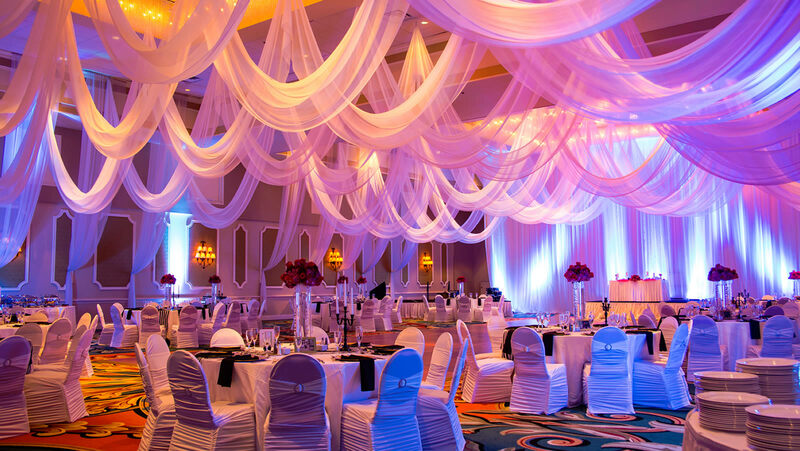 Rosen Hotels & Resorts offers breathtaking venues and impeccable service to make your Orlando wedding an unforgettable day. From bridal showers to intimate rehearsal dinners to an extravagant reception, our complete and flawless planning services create seamless events. Innovative cuisine from master chefs and a variety of activities for your entire wedding party and guests add stunning facets to your day. Rest Assured with Rosen Hotels & Resorts, we take care of every little detail so you can enjoy your special day. 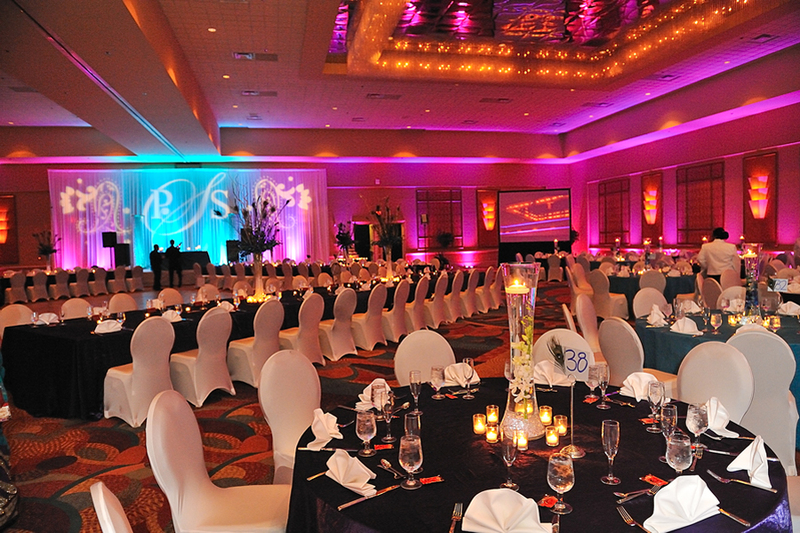 Rosen Hotels & Resorts has a wide array variety of exquisite of Orlando wedding venues options across our properties. Whether you are looking for an intimate outdoor wedding or a lavish affair, Rosen Weddings personalizes your celebration every step of the way with unique settings amid stunning backdrops. Locations across Rosen Hotels & Resorts beautiful properties are also ideal for bachelorette parties, bachelor getaways, and anniversary celebrations. 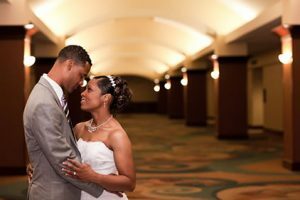 Let us help you celebrate your love story from beginning to forever. 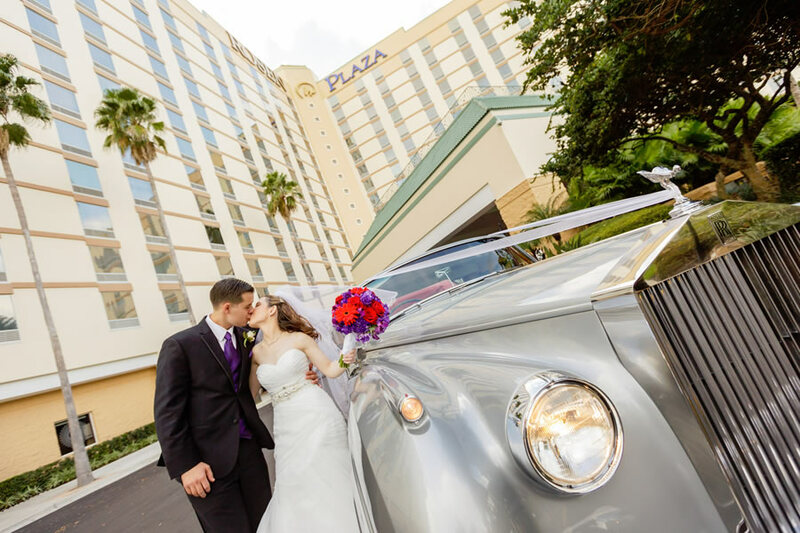 At Rosen Plaza, the new chapter in your love story starts here. Page through different packages that meet unique sizes, needs, and budgets, and explore the countless options for customizing décor, theme, and menus. The ideas and dreams are endless. 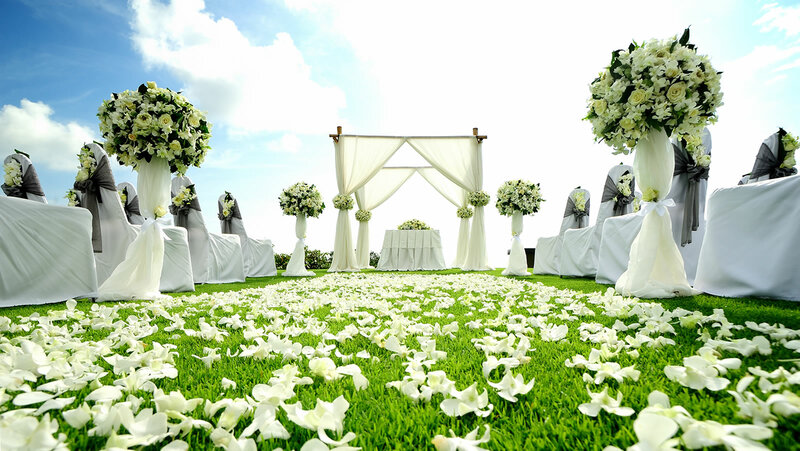 Exchange vows outdoors beneath a beautiful wood trellis or celebrate your matrimony in a grand ballroom. 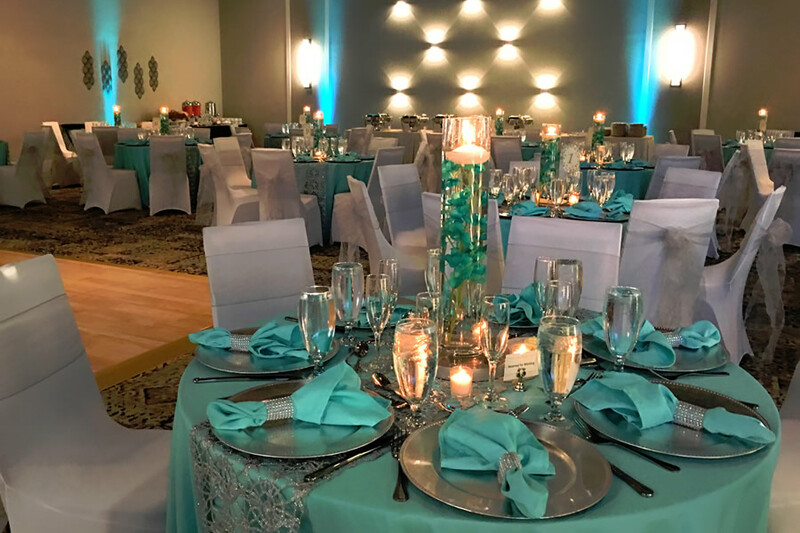 Dine with family and friends at the award-winning Jack’s Place restaurant or dance the night away in ultra-modern event venue 3NINE—both perfect for pre and post-wedding events. 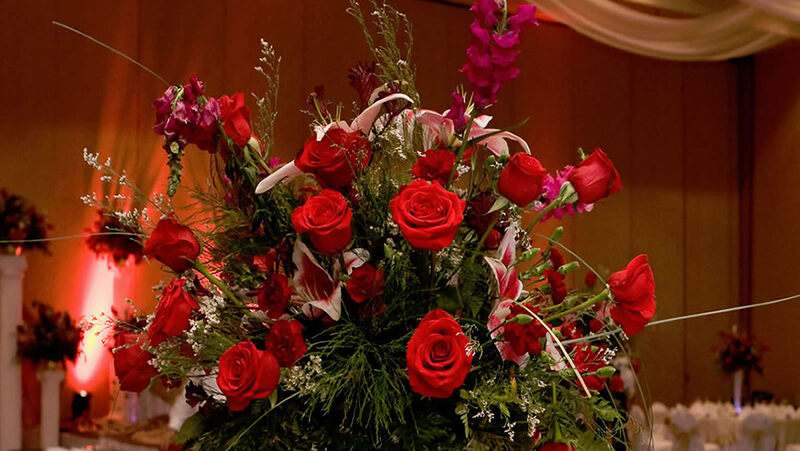 Allow Rosen Centre to make your wedding truly memorable. Our wedding specialists and award-winning chefs are the perfect team to make your dream a reality. 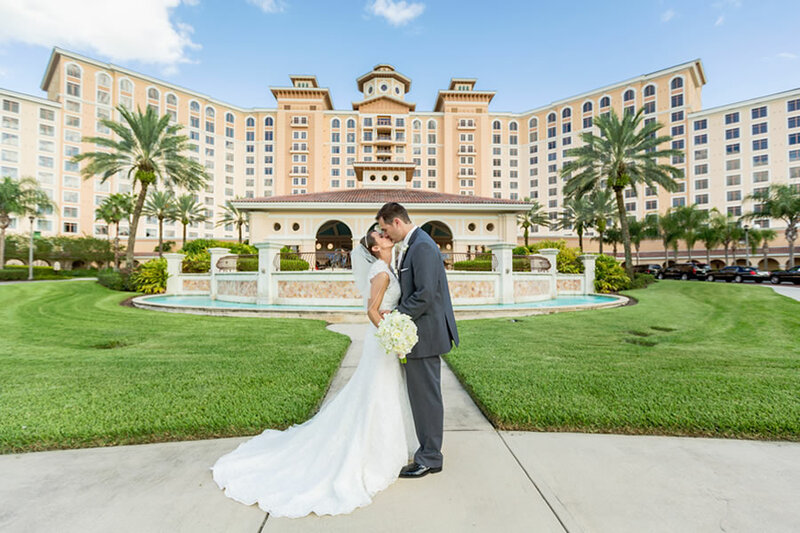 From start to finish, the Rosen Centre caters to the happy couple and their guests with exceptional service, elegant surroundings and personal touches, such as a complimentary wedding cake and champagne toast. Romance abounds in our luxurious Honeymoon Suite and The Spa at Rosen Centre provides a welcome oasis to either prepare for the big day or rejuvenate after the festivities have ended. 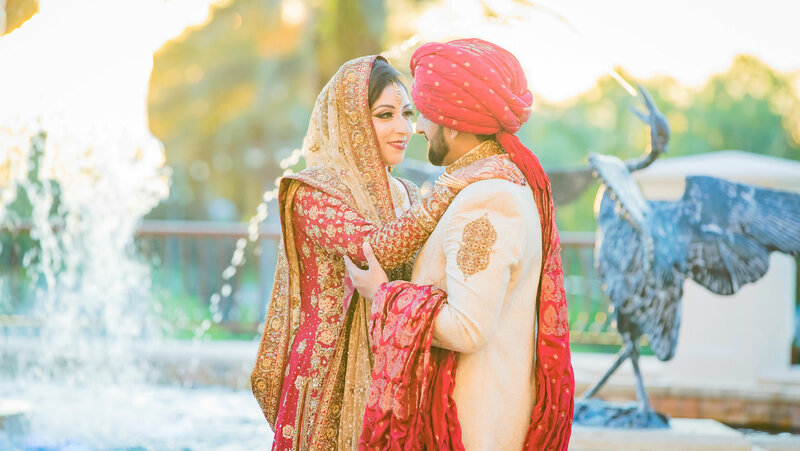 Set amid a lush landscape, the AAA Four Diamond hotel delivers romantic, elegant settings and breathtaking outdoor and indoor wedding venues. From romantic and intimate to extravagant weddings, our experienced professionals inspire you with innovative concepts and unparalleled support. Shingle Creek Golf Club offers an outdoor covered pavilion with stunning views of the surrounding championship golf course. On your special day, you deserve to be showered with special treatment. Pamper yourself, your wedding party, and your special guests with a visit to The Spa at Shingle Creek. 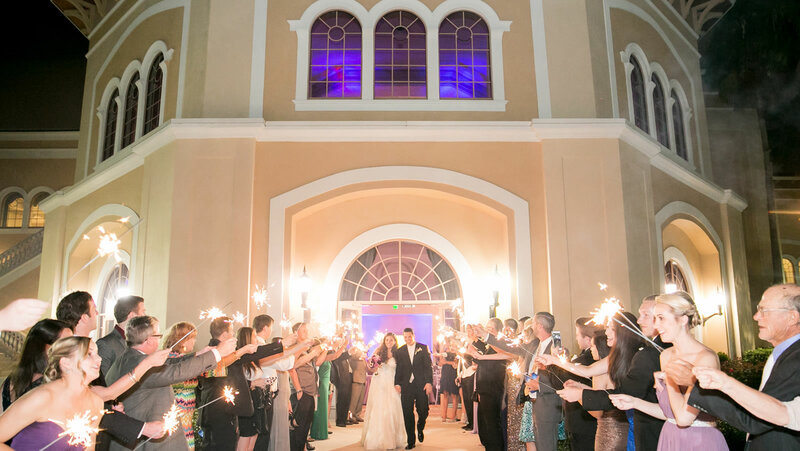 The moment you arrive at Bella Vista A Rosen Venue, you know you’re walking into a dream wedding location. Only here are you and your guests’ minutes from Walt Disney World® and world-famous entertainment all the while nestled in a tropical and charming locale. Saying “I Do” has never been more exquisite when backed by the Bella Vista A Rosen Venue wedding team who are passionate about creating your dream wedding and new memories with the touch of class, detailed options, and outstanding service.